Frankie Y. Bailey is an associate professor in the School of Criminal Justice, University at Albany. 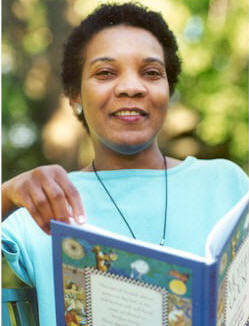 She is the author of several non-fiction books, including Out of the Woodpile: Black Characters in Crime and Detective Fiction (Greenwood, 1991), an examination of the history of the portrayal of black characters in crime fiction from Edgar Allan Poe to the writers of the late 20th century. 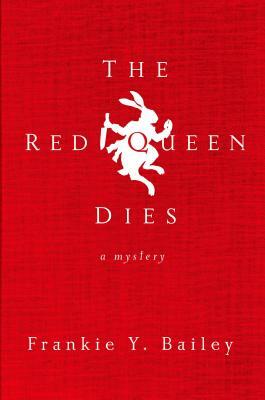 This book was nominated for an Edgar award (Mystery Writers of America) for Criticism/Biography. Bailey is the editor (with Donna C. Hale) of Popular Culture, Crime, and Justice (Wadsworth, 1998), a volume of articles about crime and criminals in the mass media. Her most recent book (with Alice P. Green) is Law Never Here: A Social History of African American Responses to Issues of Crime and Justice (Praeger, 1999). In all of these books, Bailey has focused on crime and culture. With her latest book -- her first work of fiction -- Bailey explores this topic from the perspective of her protagonist, Lizzie Stuart, an African American crime historian. Deaths Favorite Child is the first in this series featuring a unique sleuth who is search of the truth not only about murder but about her own family history. Tell us how much you like Frankie Y. Bailey.